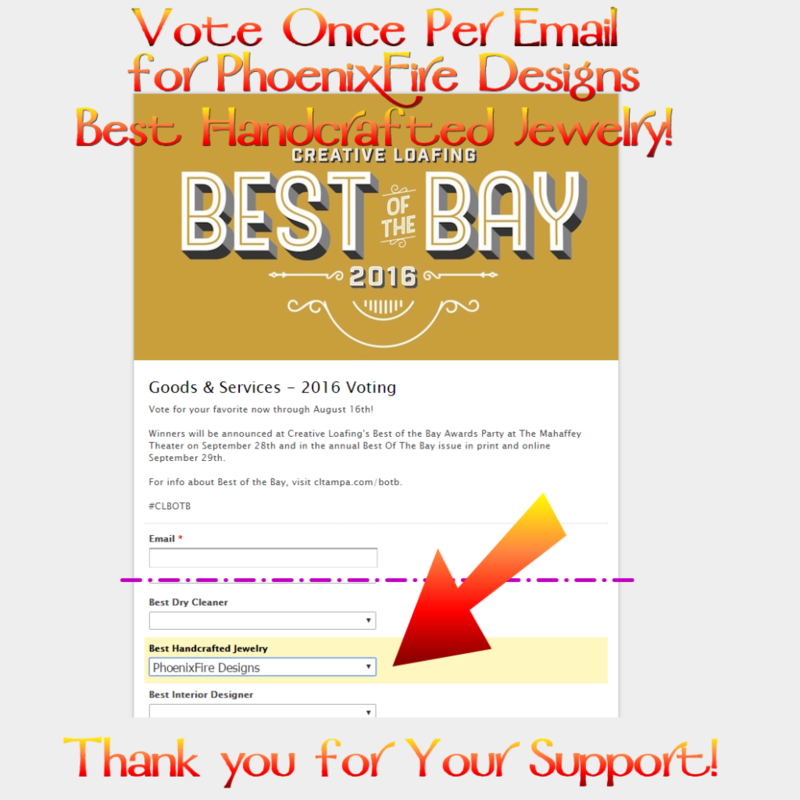 Vote for PhoenixFire Designs "Best Handcrafted Jewelry" in Creative Loafing Best of the Bay Contest! PhoenixFire Designs was “Best Handcrafted Jewelry” runner-up last year for Creative Loafing’s “Best of the Bay” contest. This year, you can help me take the win! We are celebrating our 10th anniversary on etsy this year, so it would be amazing and extra special to take home the title too. It’s SUPER easy to vote! Just go to HERE, enter your email address and pick PhoenixFire Designs under the Best Handcrafted Jewelry category. (Hint: we’re the first “p” in the category so you can just hit your letter “p” and we’ll come up!) 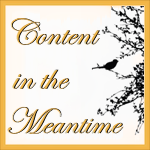 Scroll down to the bottom and click SUBMIT. One vote per email address. Now through August 16th. PhoenixFire Designs is a 100% handmade from scratch jewelry business. I am not a reseller, I don’t have things manufactured in China and I don’t sell mass-produced junk. Every single item I sell is made by my two hands right here in my Tampa studio. 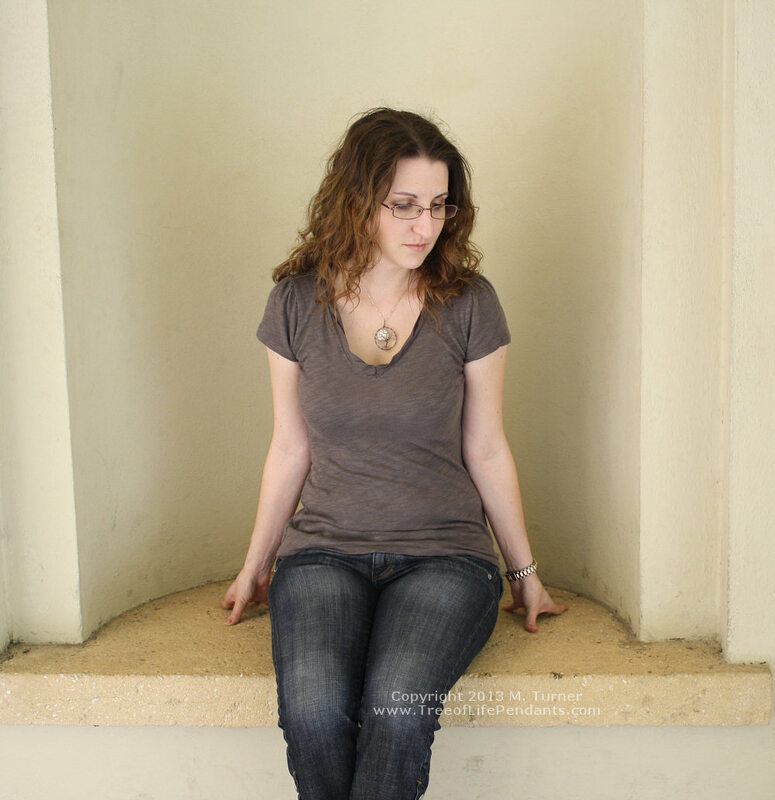 Please help support my one-woman owned business and vote!